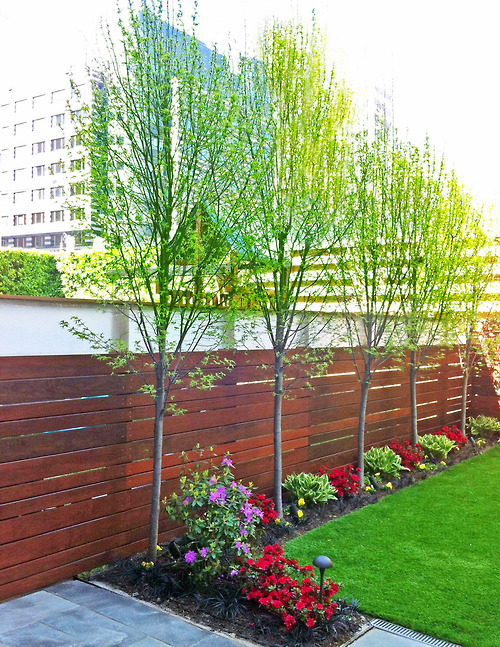 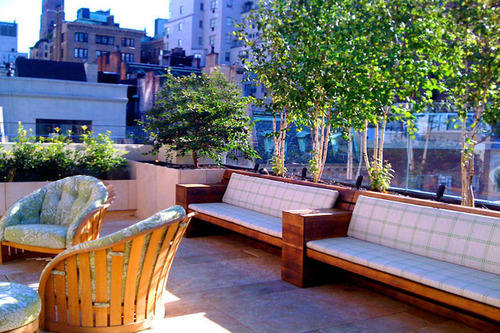 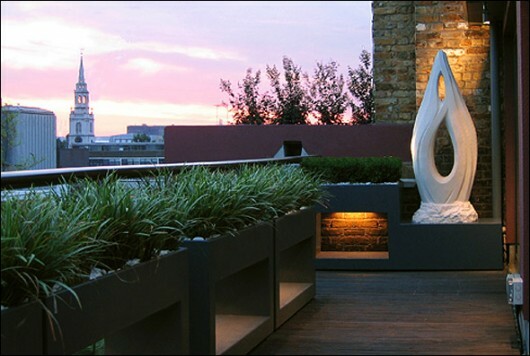 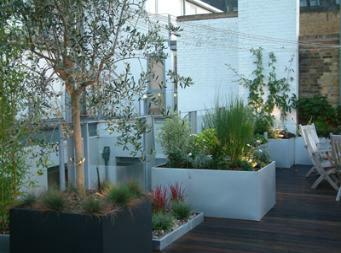 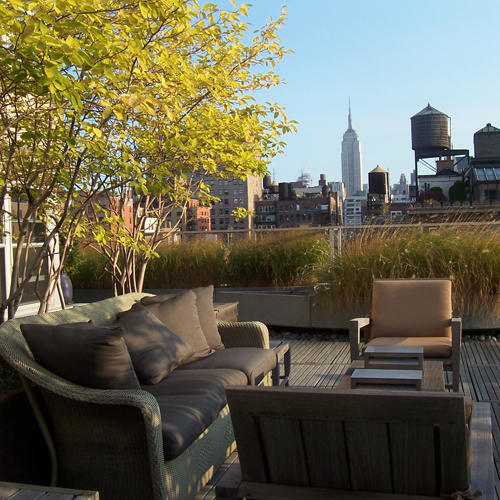 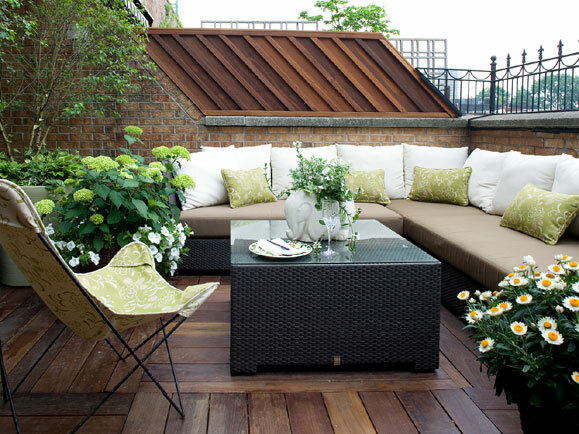 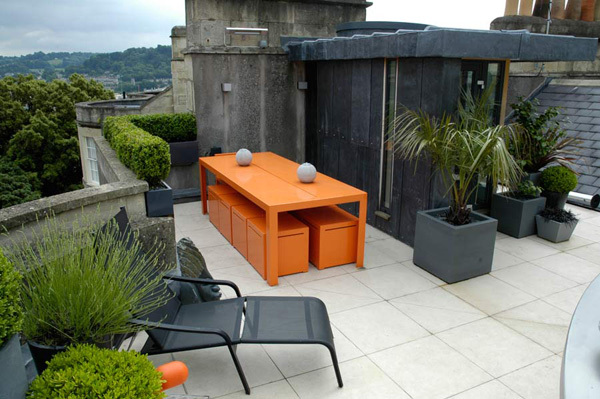 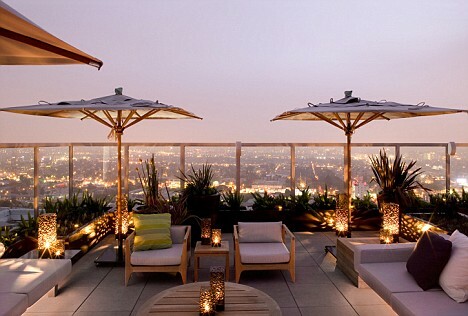 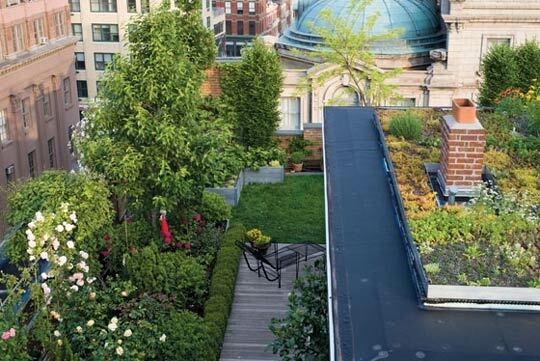 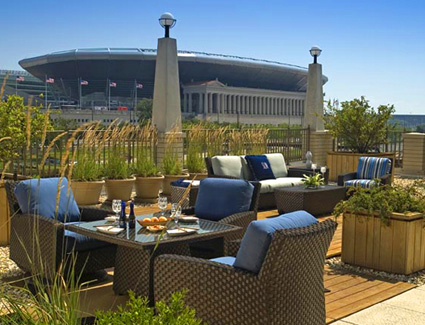 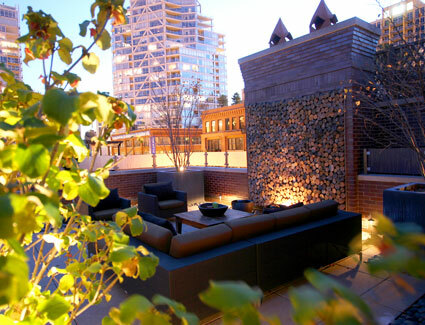 Rooftop garden design is a specialized field that is has its own set of unique challenges. 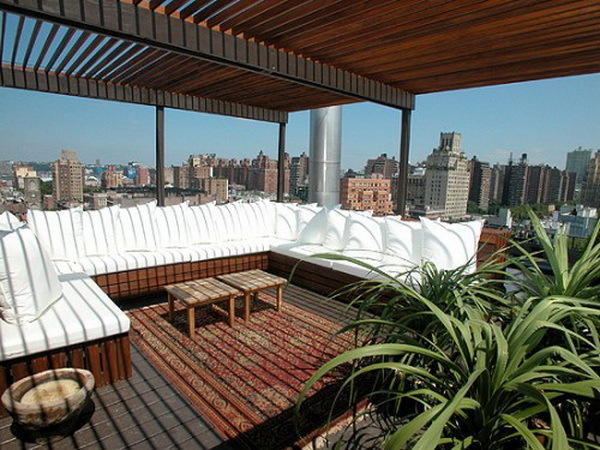 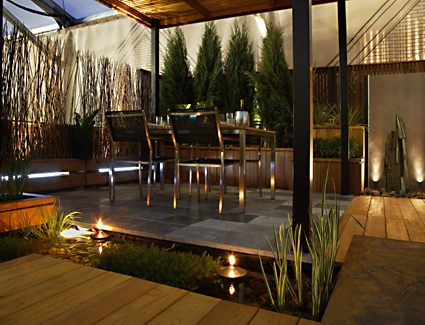 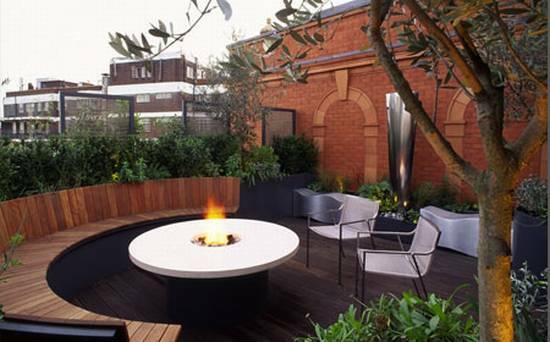 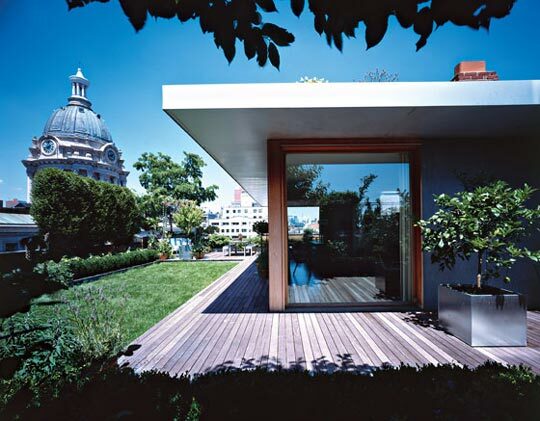 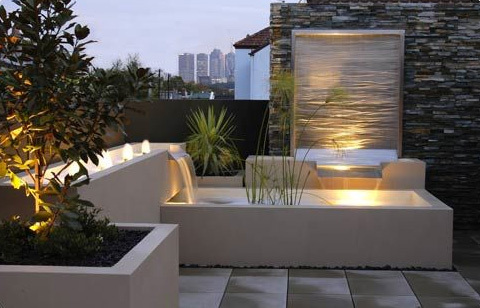 These innovative modern outdoor environments are some of my favorite spaces to design. 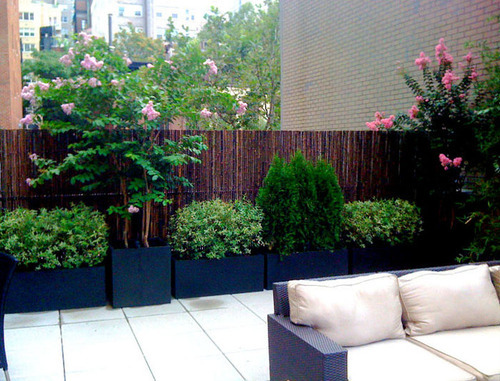 Talk about utilizing every square inch of your space! 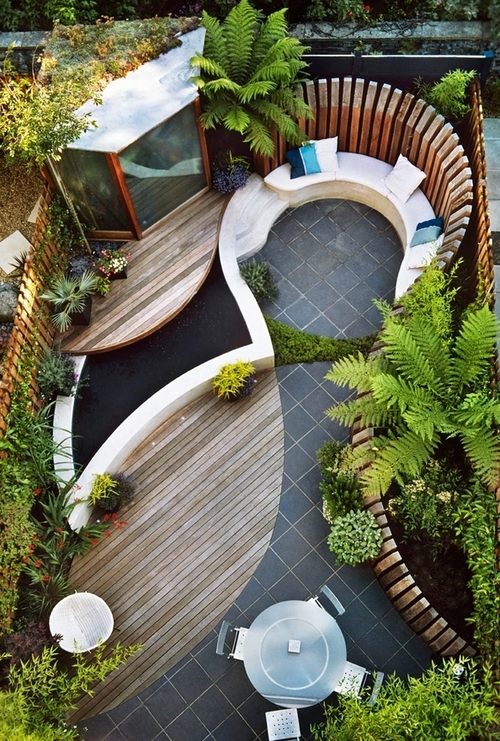 This is smart design. 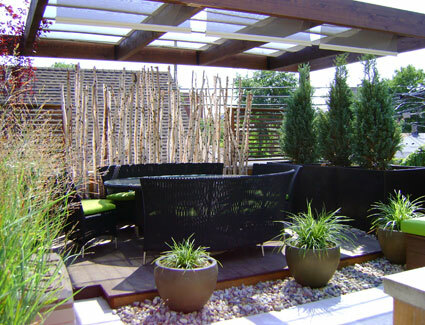 The blank slate, once utilitarian space, can be transformed into a living breathing ecosystem full of soft cushy lounging areas perfect for relaxing and entertaining. 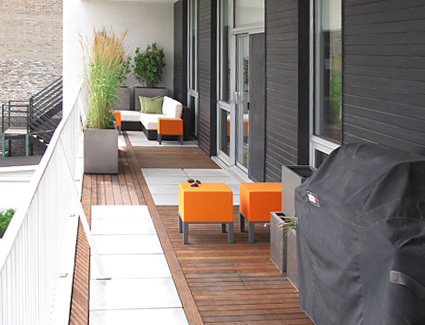 This trend is becoming widely popular and ever growing as more people turn towards town homes, condo’s, and apartment home living in the modern urban environment… and realize the value of their space! 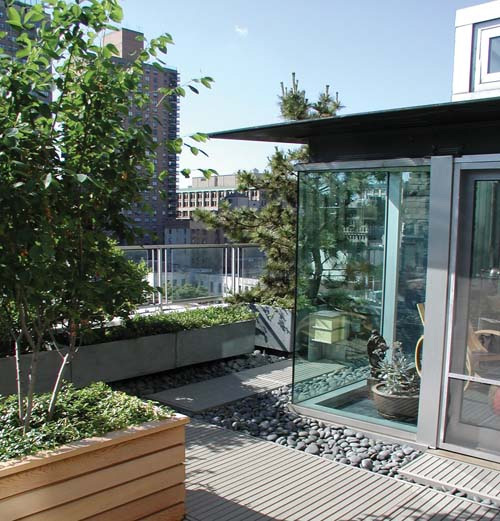 It’s not just for NYC or Chicago, it’s for anyone in the urban setting that wants to make the most of their livable space. 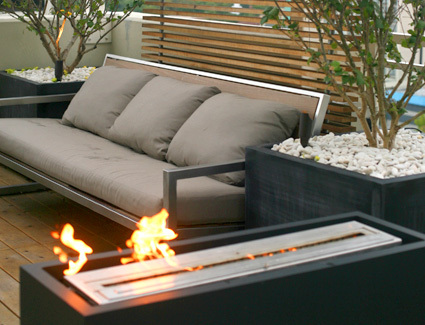 Here in Southern California with our mild weather and sunny sunshine days, we have the opportunity to enjoy our outdoor environments year round. 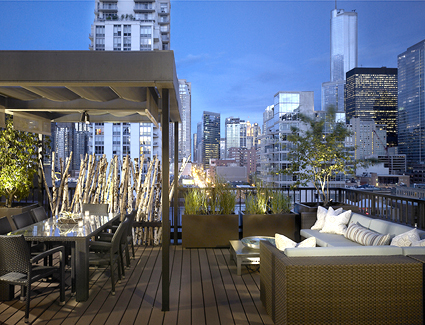 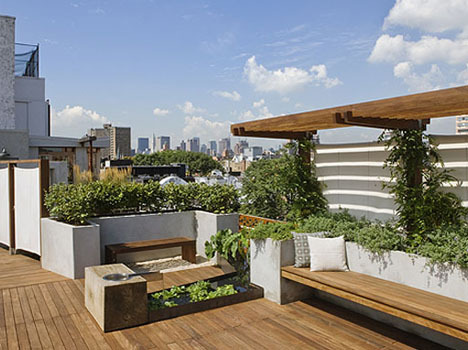 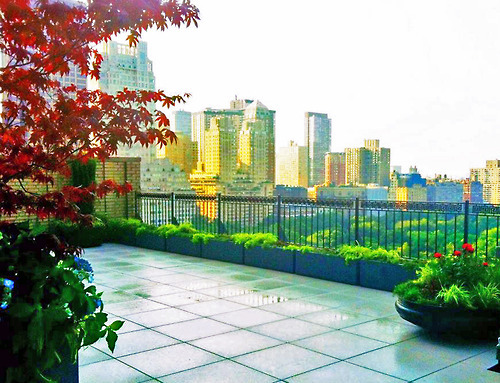 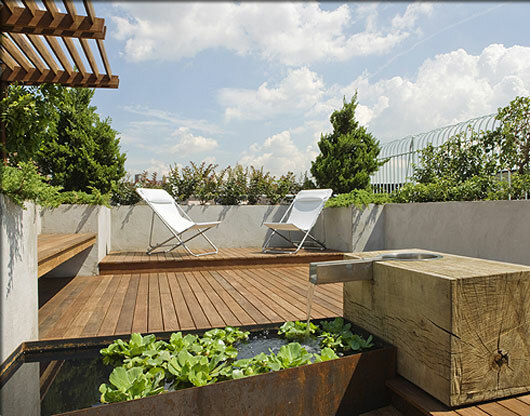 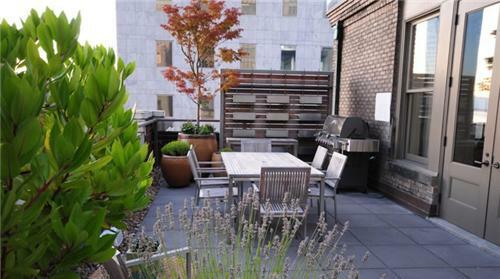 Rooftop gardens give way to additional living areas fit for outdoor dining, socializing, & lounging among the skyline… and even satisfy the thirst to get down and dirty urban style for our most avid gardening guru. 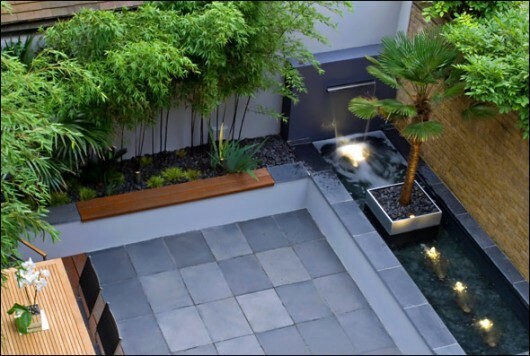 Amidst the multitude of challenges that go into creating these unique environments, the results can literaly double your livable space and add another dimension your home life living.